We were delighted to watch John produce these wonderful results for us a few days ago during the exterior painting work we carried out on a large house in south London. Remarkably, he carried out all of this work freehand, completely without the use of formwork. 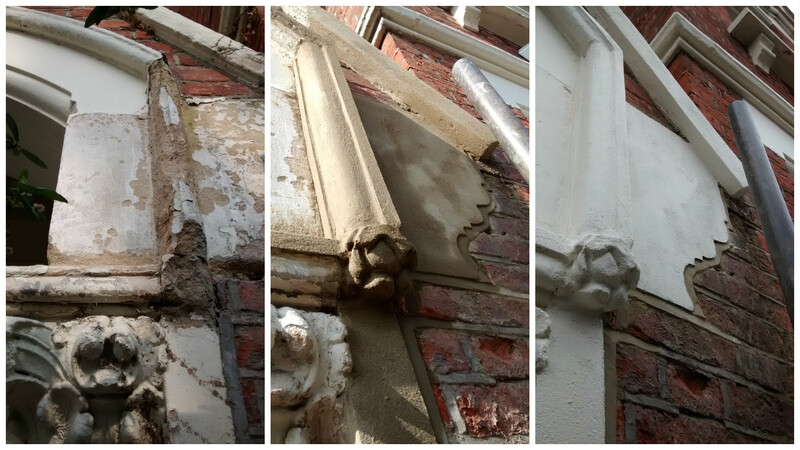 In the course of a day, he transformed a series of badly damaged masonry details, including a capital, a string course and coving — he even rebuilt a new decorative floral detail, which is visible at the bottom of the photos. 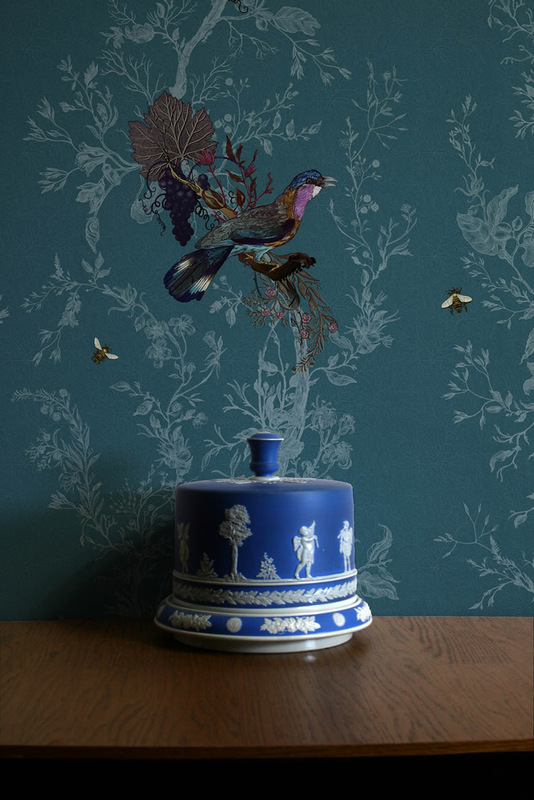 Glasgow-based designers Timorous Beasties are the creators of some wonderfully bold and intricate wallpaper and textile designs. 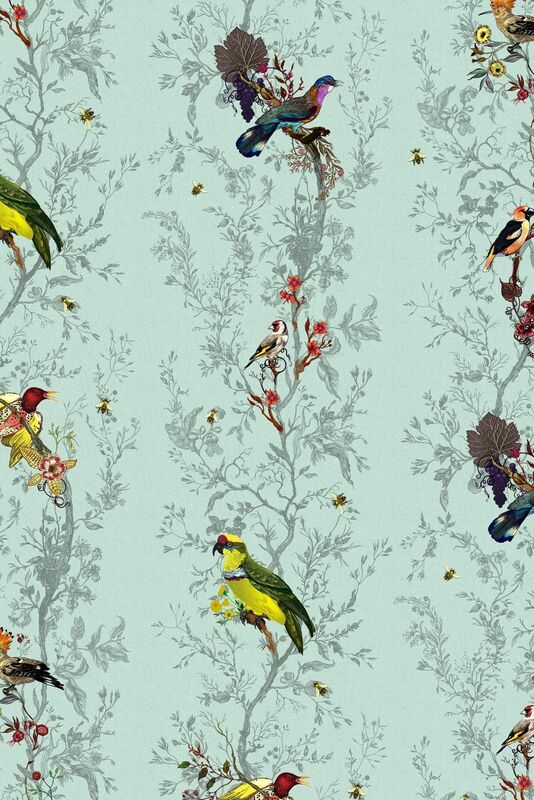 The full range can be viewed here, and an interview with the “convention-defying Glaswegian wallpaper punks” can be found at We Heart. 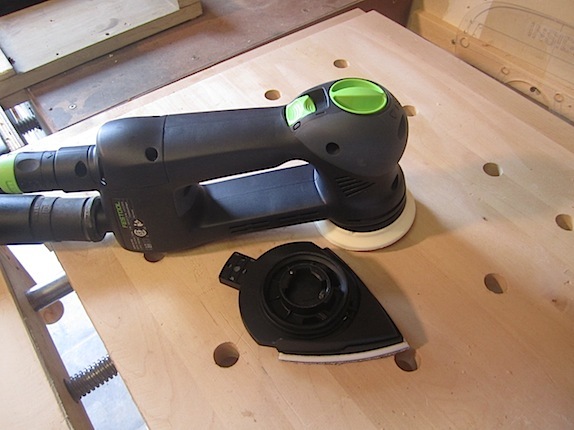 Perhaps mercifully for our bank balance, we’ll never need to the covet the bounty of the Festool range as much as a devoted cabinetmaker — but we were pleased to join the club with our recent purchase of pair of the RO 90s, a powerful and versatile delta sander. 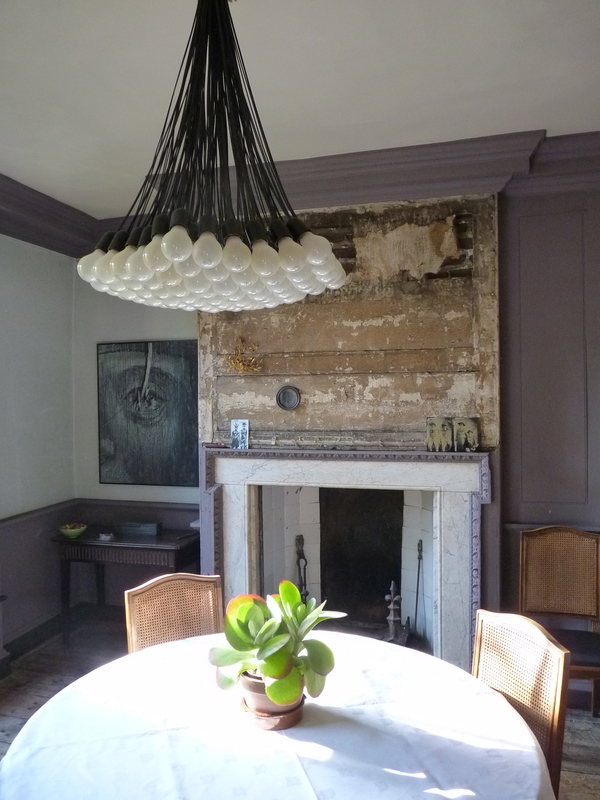 We very much like the use of colour here, in the home of Romilly Saumarez Smith. 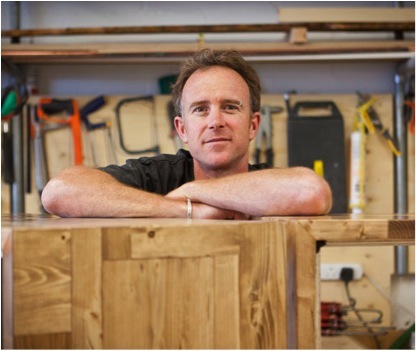 We met, and worked alongside, Jason Prain last year at the new Myla and Davis salon in East Dulwich. Quite apart from his heroic skills in the workshop, he always seemed to have a smile on his chops — we hope our paths will cross again soon. We certainly owe a vote of thanks to Jason for introducing us to Lola Mealha, founder of Pixelatti, who created this site and indeed Jason’s. We salute you both.